Our 1 or 2 day self defense program is for anyone who feels the need for self protection, or simply wants to experience a dramatic increase in personal power and confidence. Because the program is taught on a private basis, it can be customized to emphasize your individual goals and needs including corporate team building and critical management skills. 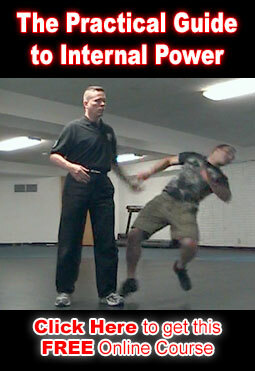 Designed to instill highly effective self defense abilities, the program appeals to CEO’s and other high level executives who are at risk due to their position, as well as those whose work places them in the public eye. In just one or two days you, or your loved ones can learn to draw on natural instincts and effectively apply them in an emergency.